I was originally going to include this section in my last K-Pop Round Up post, but I found that it was WAY too long so I decided to just write an entirely separate post for it LOL. 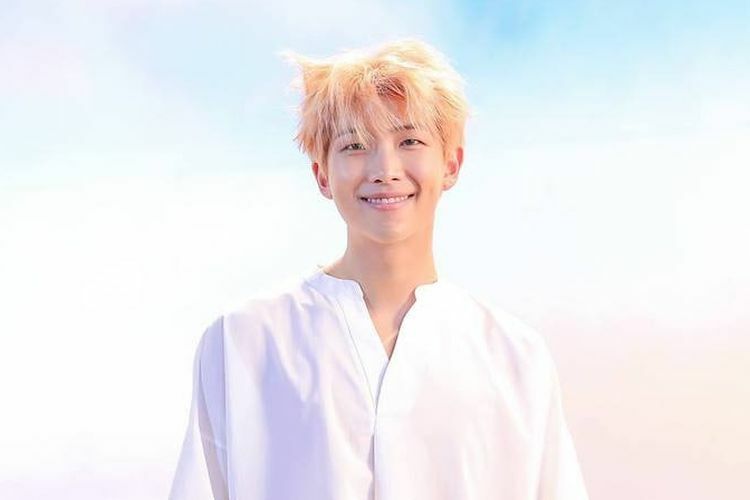 BTS’s amazing leader and rapper RM released his second mixtape ‘Mono’ just recently and there are so many things about this mixtape that should be talked about and noted! The mixtape was one that came out of no where and fans only had a few days to prepare until it dropped. I certainly had no idea that RM was going to release a mixtape until I checked my Twitter account and everyone was freaking out over the news. I’ve always known that RM possessed great songwriting and music production skills and he’s proven this to us endlessly over the years with BTS. He also released his first mixtape in 2015 titled ‘RM’ which garnered less attention than Suga and J-hope’s mixtape (for a variety of reasons), but one that was still just as impressive and amazing. 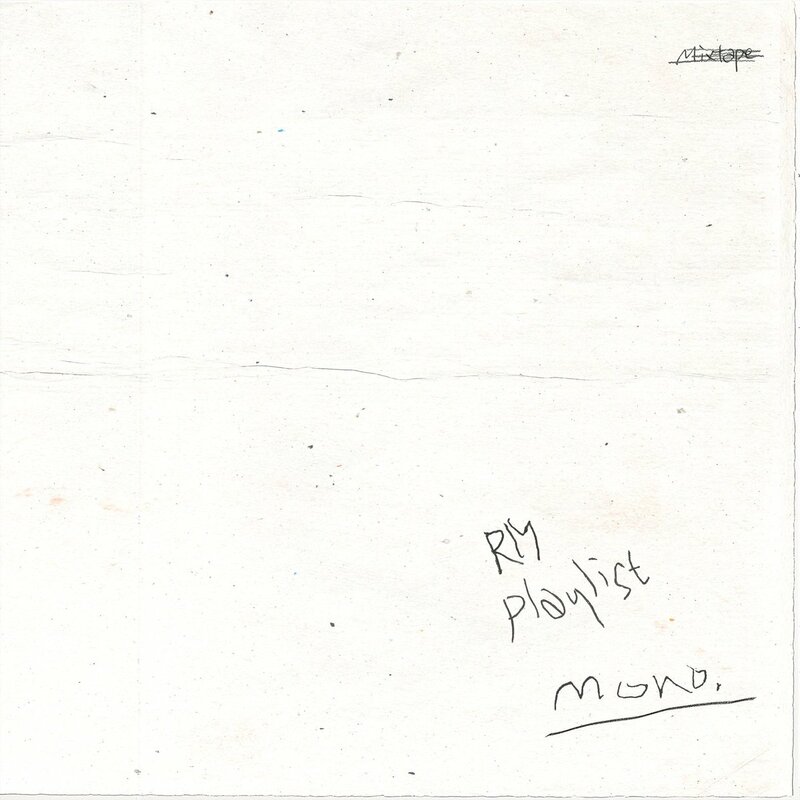 Three years later and RM has finally returned with another unexpected mixtape (no one was expecting it to be released this soon and quickly) titled ‘Mono’ and it’s one of the best albums of the year. Putting aside all facts that ‘Mono’ is labelled a mixtape, it’s so much more than that. All seven tracks are rich with RM’s experiences, stories, emotions, and thoughts. Everything he’s wanted to say since his first mixtape three years ago are now poured into this most recent mixtape and it’s beautiful. Since ‘Mono’ is purely RM’s work and is non-related to BTS, he was allowed to do what HE wanted with this mixtape and not what his company, per se, might have wanted him to do. For this reason, this mixtape screamed RM all over it. The tracks aren’t bubbly and loud and fun like we see from BTS; each track has its own story woven with complex lyrics and simple tunes that informs you this album belongs to RM. The overall mood and personality of this album is a lot less angry and heavy as his first mixtape ‘RM’ was; it’s still a little serious and dark, but is also more peaceful, relaxing, and tranquil. RM’s first mixtape was released at a time when BTS was finally achieving some success, but was also going through some big hurdles and challenges in the process. 2015 and the years prior were wild for BTS so RM poured out all that anger and resentment in his first mixtape. Three years later, it’s as if RM is telling us through this mixtape that he’s now doing better. He no longer has that anger that he first had in ‘RM.’ He’s a lot more at peace with himself, his environment, his situation, and everything in between. And I honestly believe that RM is too. Compared to years before, he’s now a bit more relaxed and happy and he’s expressed this content with life in a variety of ways. While I generally enjoyed the overall album, ‘Tokyo’ and ‘Pass By’ featuring NELL would have to be my favorite tracks from the album. I had to pause when I heard the first 20 seconds of ‘Tokyo’ because it was already that GOOD of a song. LOL. I had to compose myself so that I would be able to listen to the rest of the song. Meanwhile, ‘Pass By’ is another amazing track and I think a big reason for this is because of NELL. When you have one of the best and most talented K-indie/rock bands in your song, it’s bound to be amazing and ‘Pass By’ was definitely amazing and so much more. Just knowing that Nell would be participating in this mixtape made me think of two songs: 1) RM is at that point in his career where he’s recognized and acknowledged enough for his musicality that bands who usually don’t collaborate with K-Pop idols are willing to collaborate with him; they acknowledge him as a musical genius with lots of potential and 2) RM’s overall mixtape kind of reminded me of Epik High’s works with the dark, melancholy, mellow, and more serious tone. That’s not to say that RM was copying Epik High’s sound or anything because he definitely wasn’t, but listening to ‘Mono’ reminded me of Epik High’s works and that was a beautiful reminder (I grew up listening to Epik High so I’m satisfied lol). I really had no expectations for this mixtape although I already knew that it was going to be good. As expected of our leader RM, ‘mono’ was raw, authentic, and composed. From start to finish, it was all RM and you were reminded of this the entire album. ‘Mono’ is a definite noteworthy album from me and that’s not because he’s from BTS (there’s plenty of songs from BTS that I’m not such a big fan of LOL). I sincerely mean it when I say that ‘Mono’ is one of the best albums and mixtapes this year yet. RM’s achieved a great amount with this mixtape (as he deserves). I’d loved to see BTS also attempt to do something like RM did with ‘Mono’ and tell us their stories through songs that are less pop and loud but more serious, dark, and heavy. The impact they’ve always had will still be there, but it’d be a nice change from BTS amidst everything.